Swiss commercial broadcaster 3 Plus Group is bringing back musical competition format The Voice after a five-year absence. The third season of the Swiss version of the global hit format will air on its 3+, 4+ and 5+ networks. Though the coaches for The Voice of Switzerland have yet to be chosen, auditions have begun. The show, created and produced by ITV-owned Dutch production company Talpa Media, originally aired for two runs on Swiss national broadcaster SRF 1. The format first aired in the Netherlands in 2010 and has spawned 67 local versions across 180 territories worldwide. 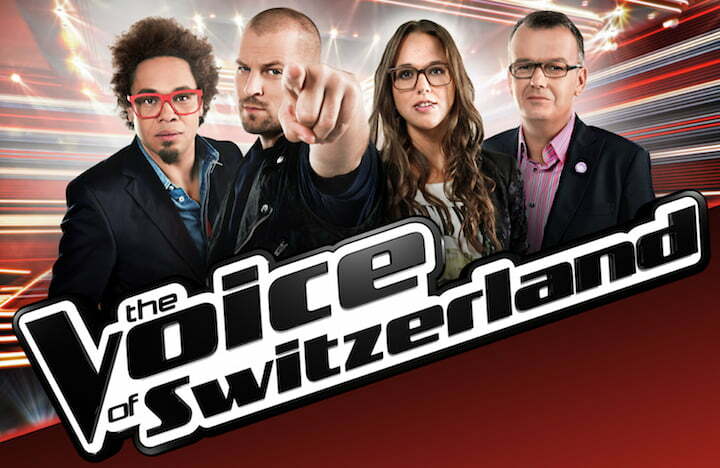 “We are delighted to bring The Voice back to Switzerland. The show fits perfectly with our channel line-up,” said Dominik Kaiser, founder and CEO of 3 Plus Group. The news follows the announcement that Talpa has entered into an exclusive partnership with Belgian prodco Dok1 Media, giving it exclusive rights to Talpa’s complete formats catalogue. The first production under the pact will be season eight of The Voice Belgium for RTBF, expected to air in spring 2019.